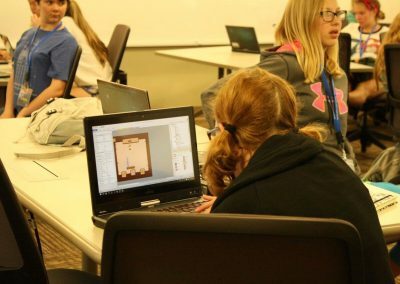 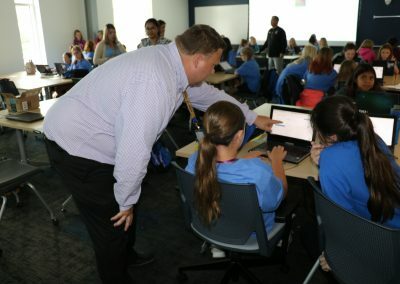 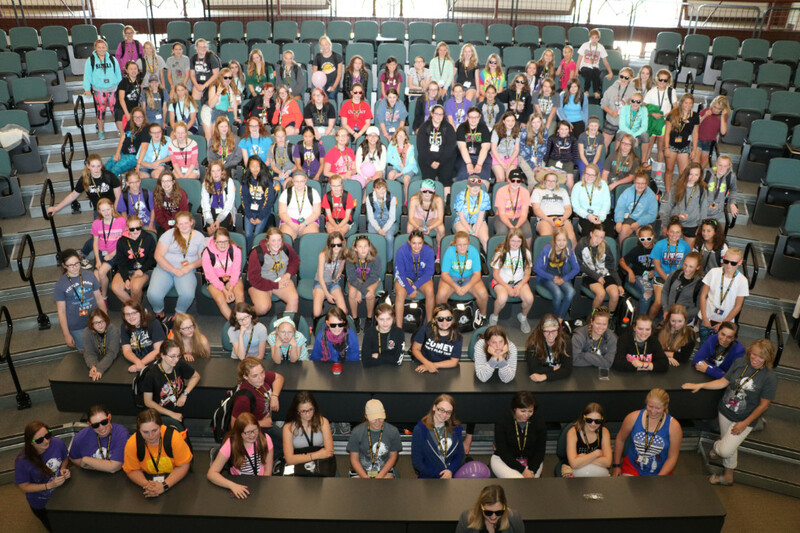 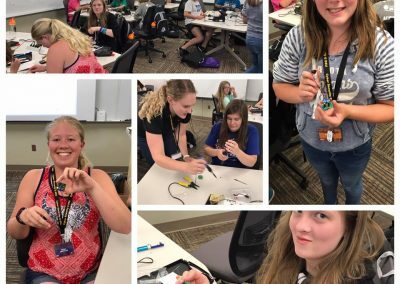 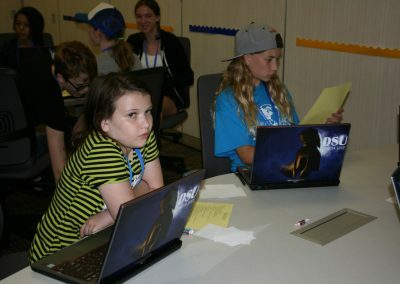 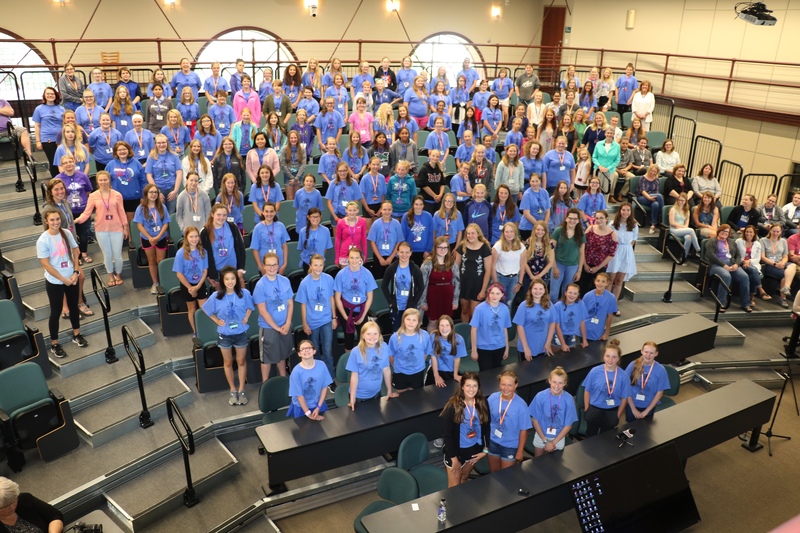 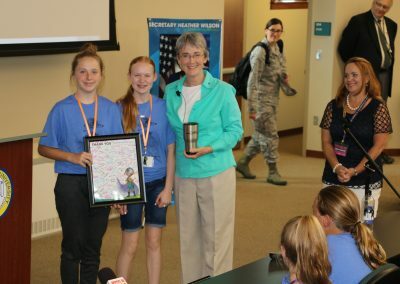 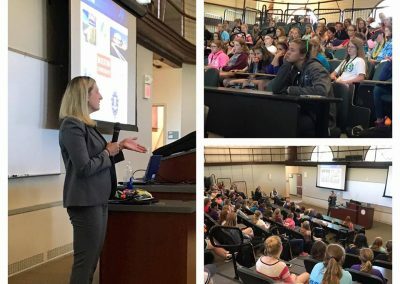 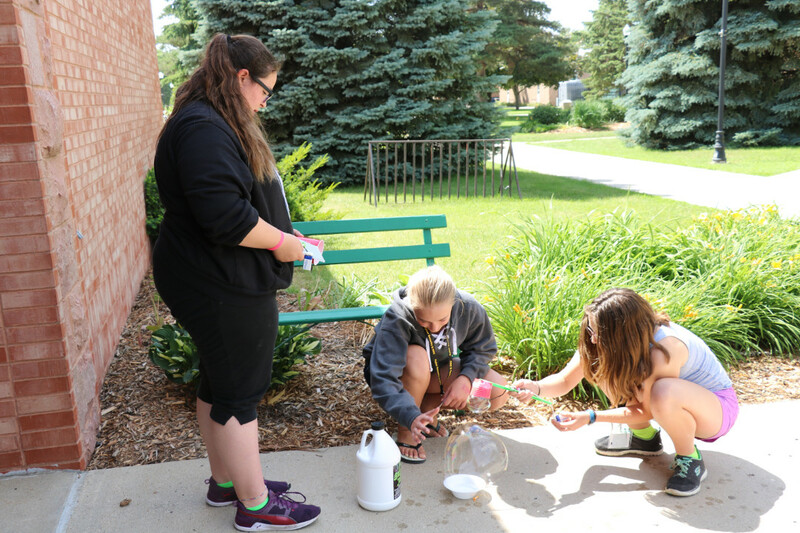 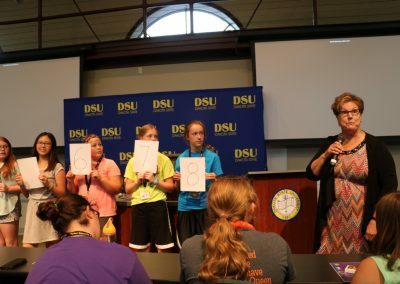 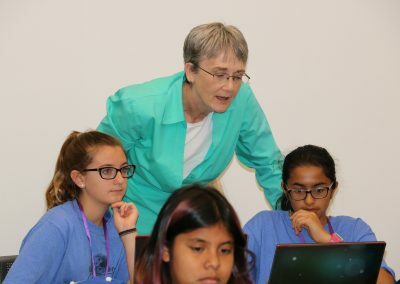 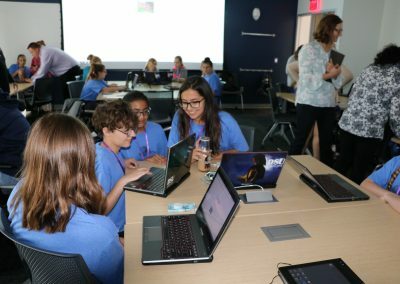 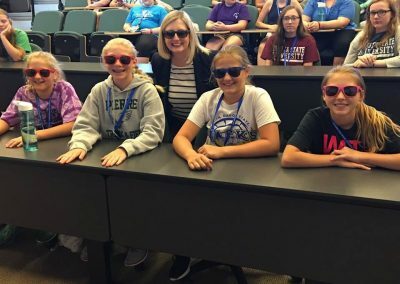 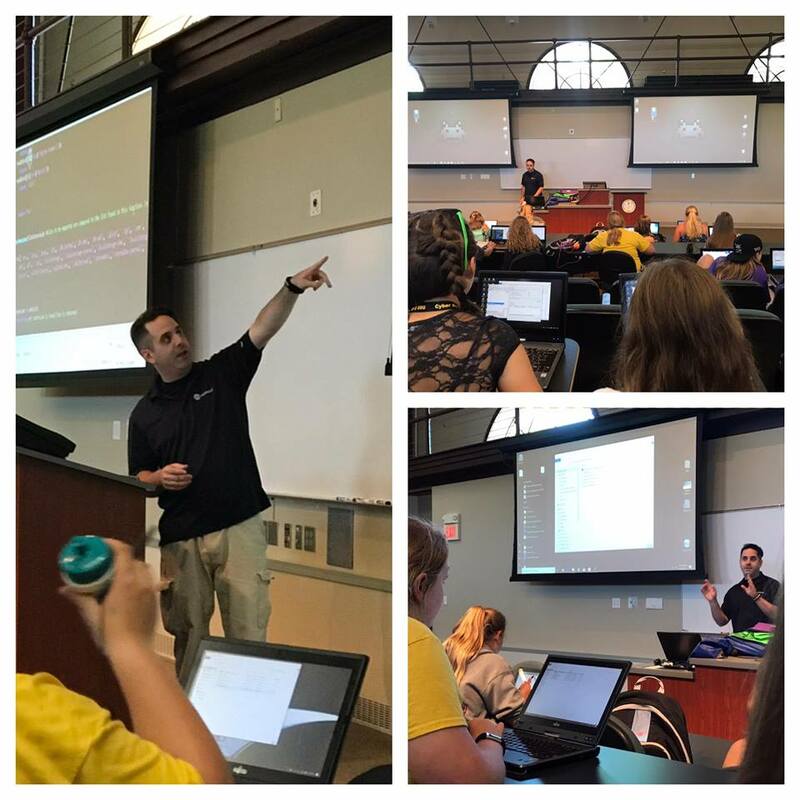 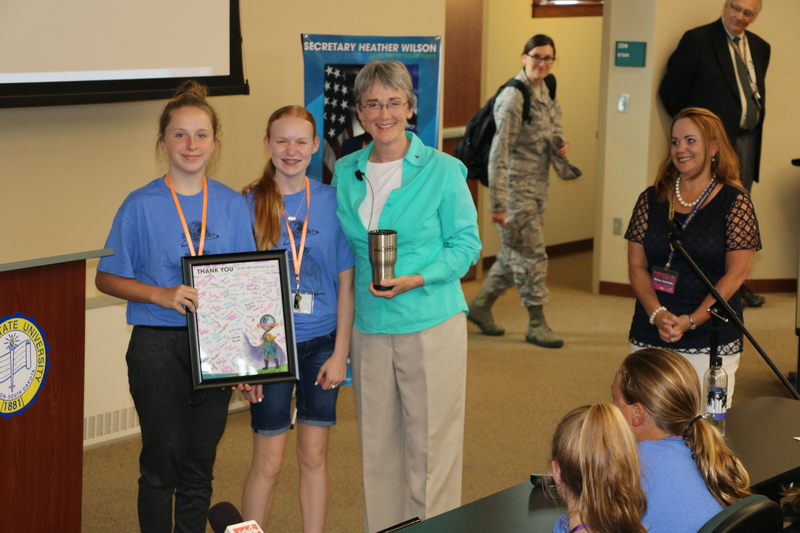 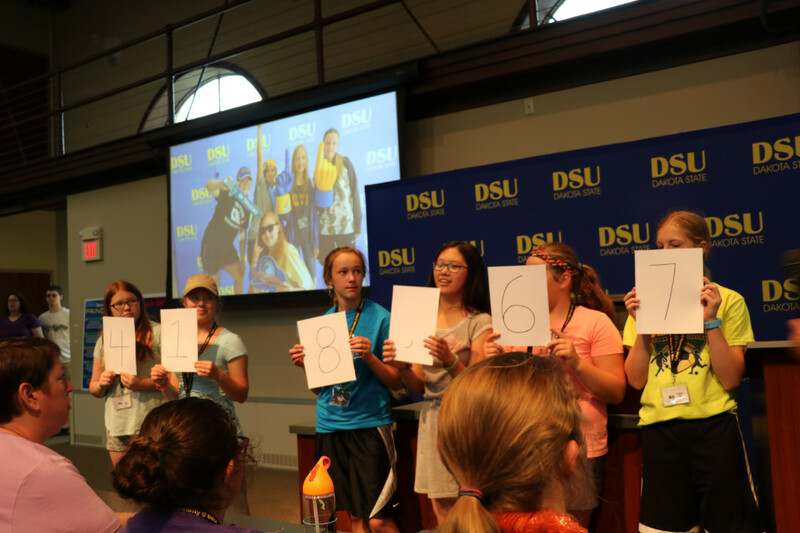 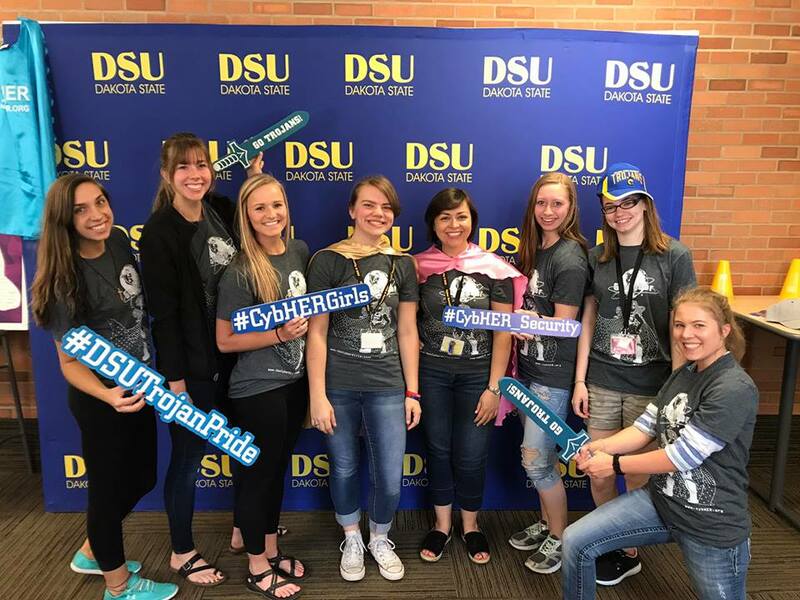 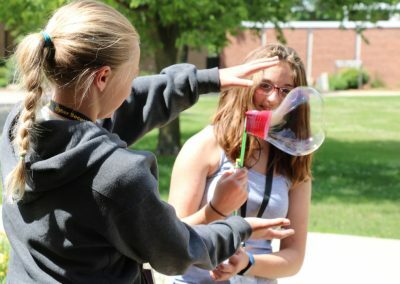 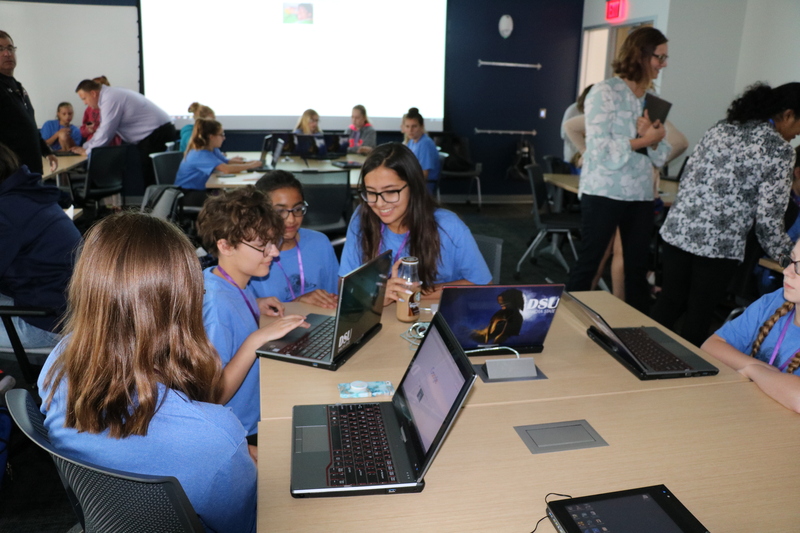 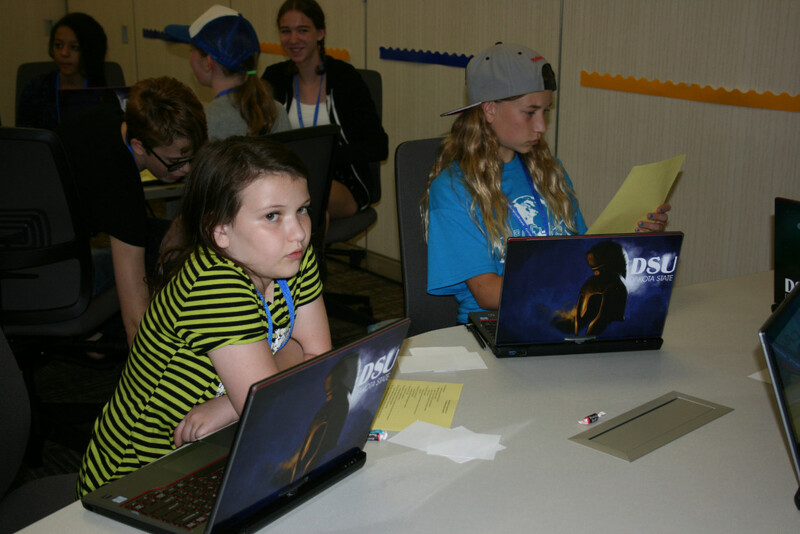 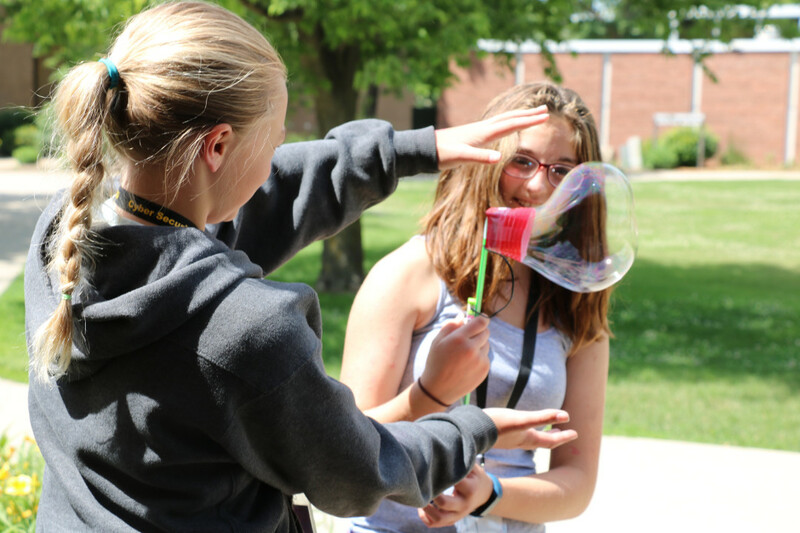 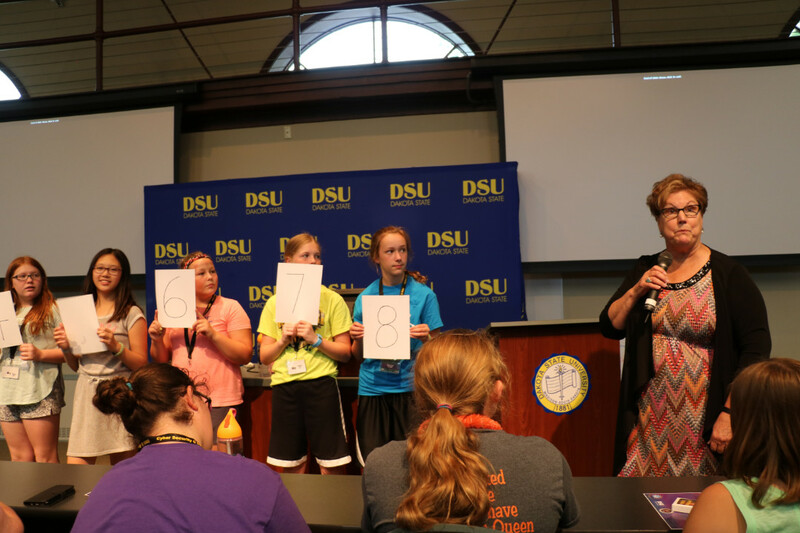 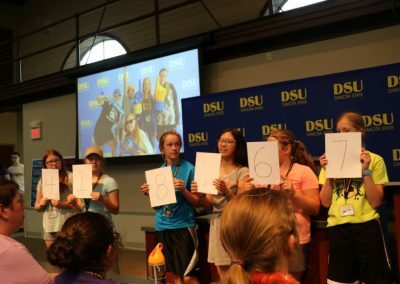 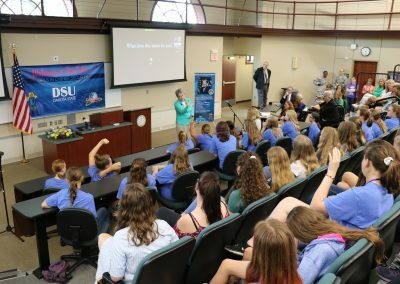 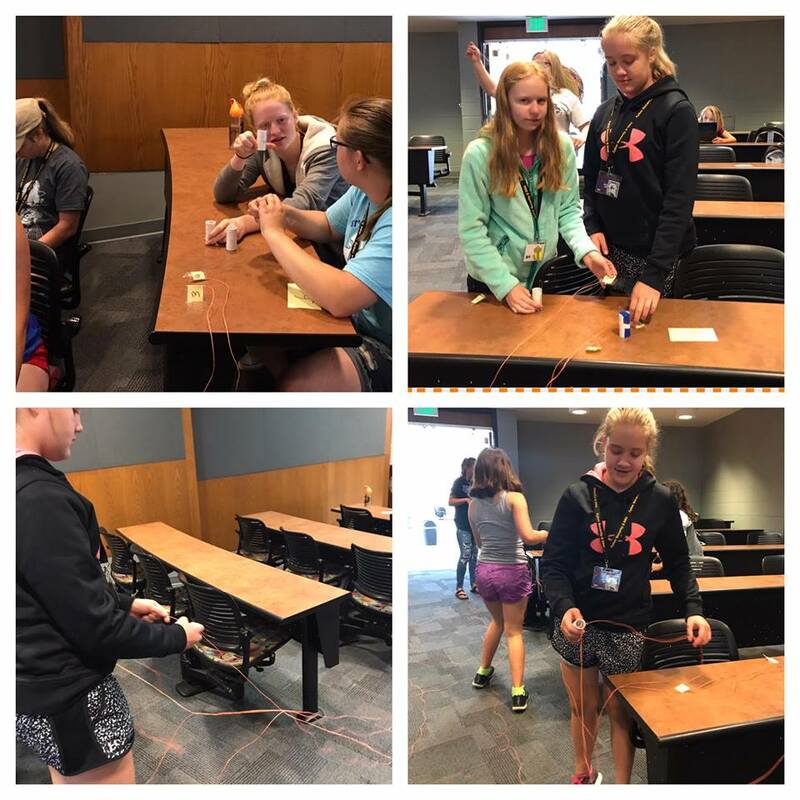 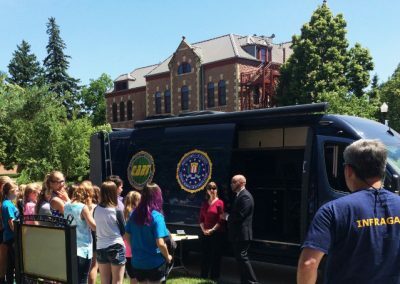 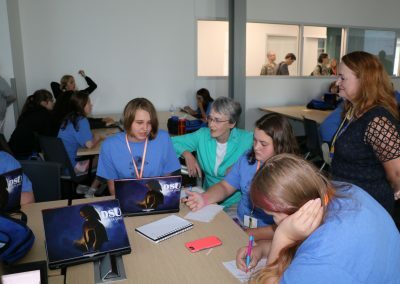 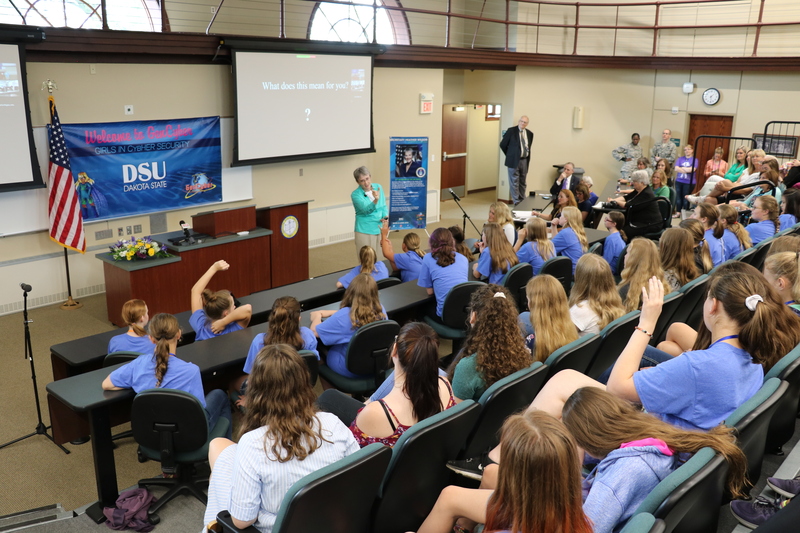 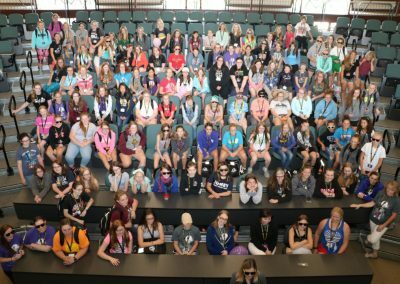 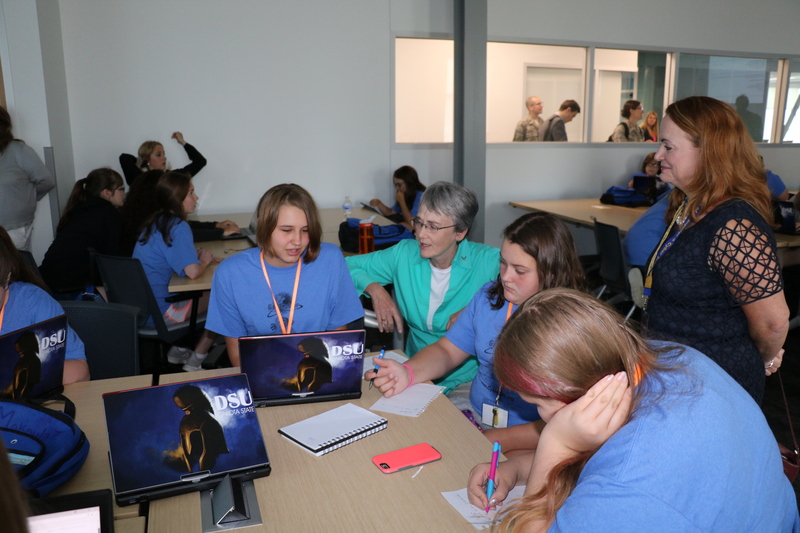 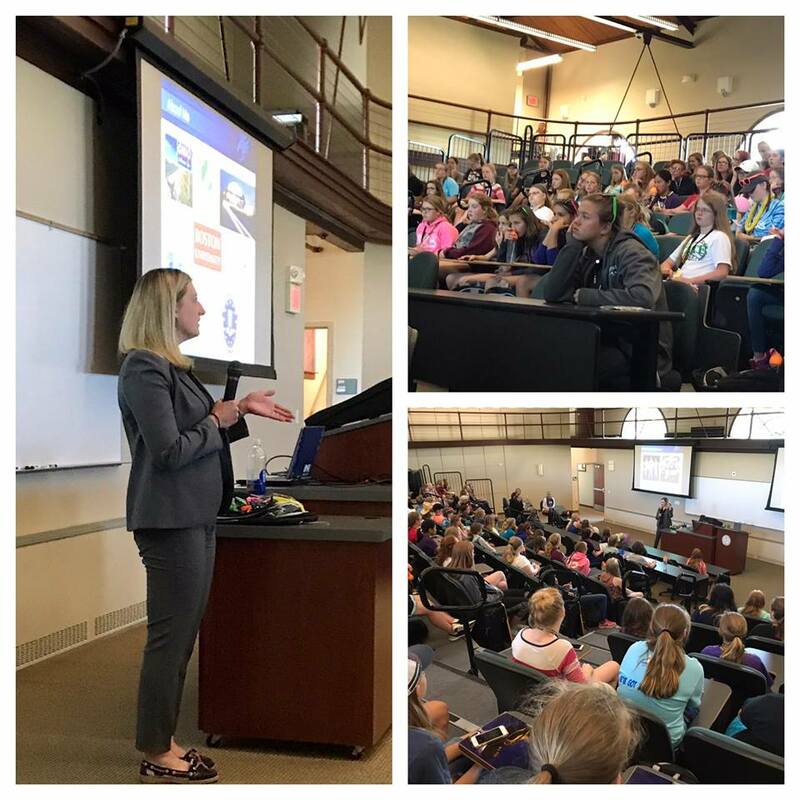 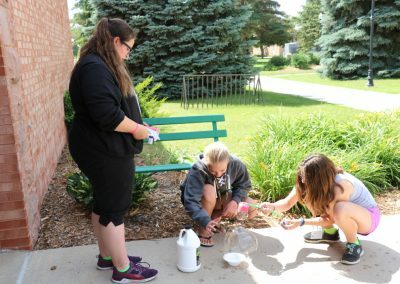 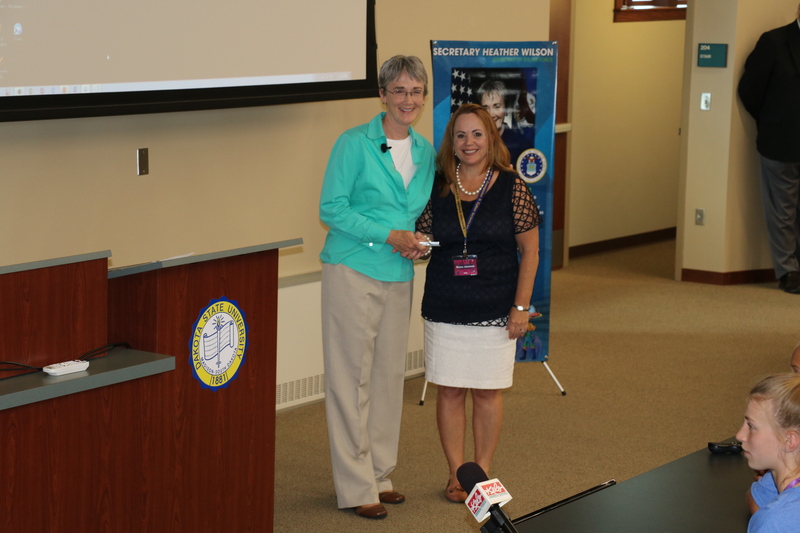 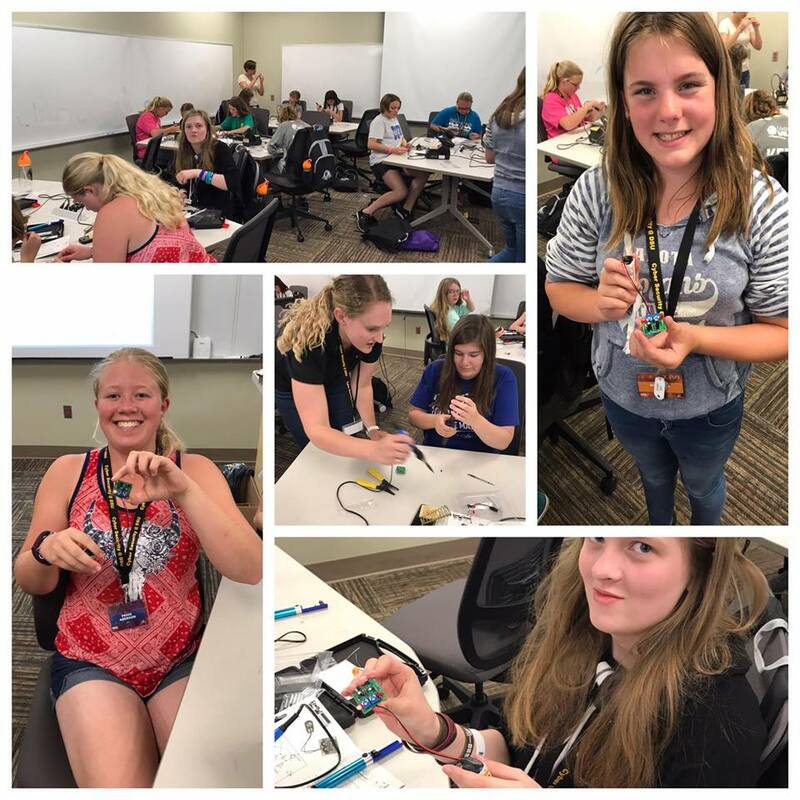 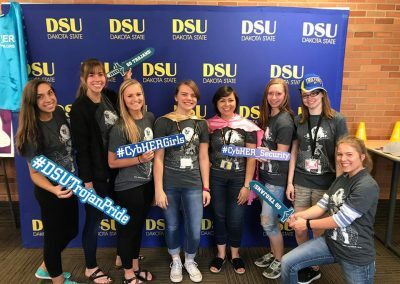 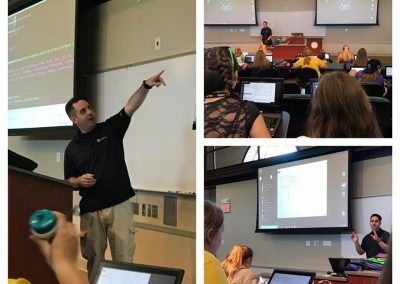 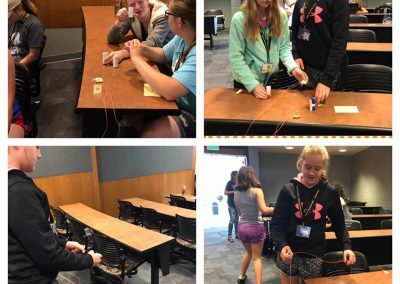 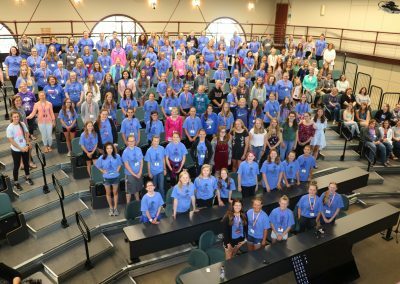 This free summer camp focuses on educating, motivating, and encouraging young women to explore cyber security. 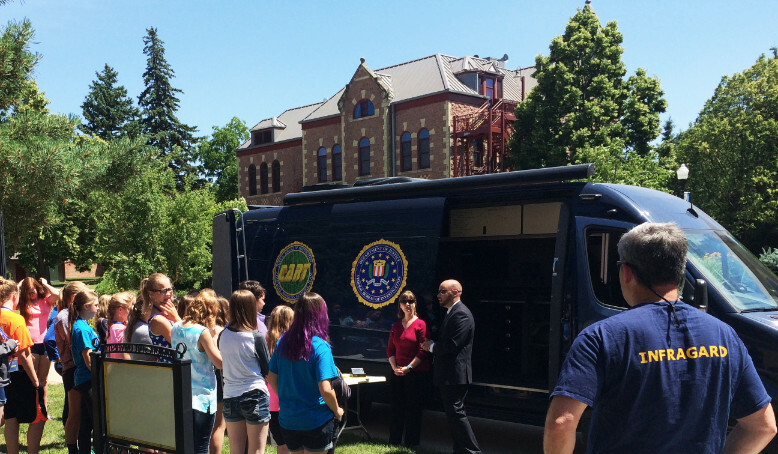 It is free and sponsored by the NSA. 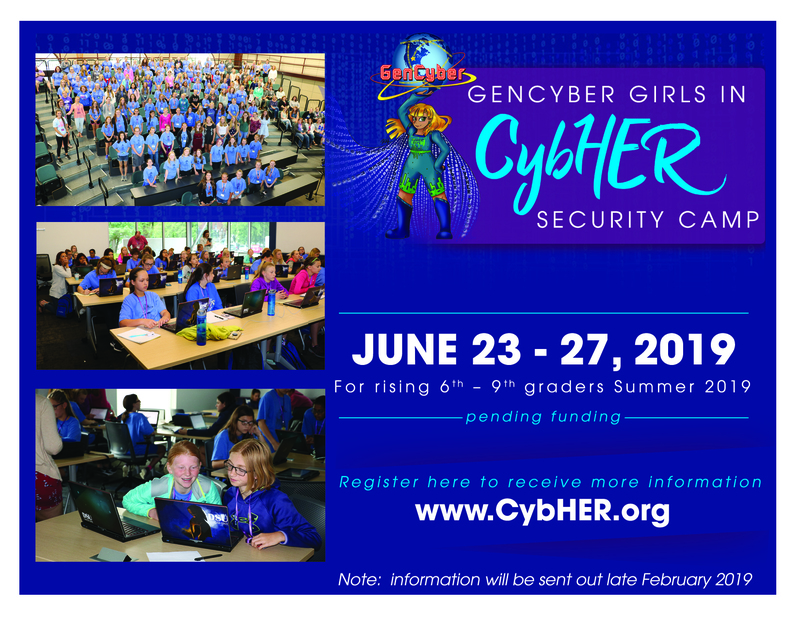 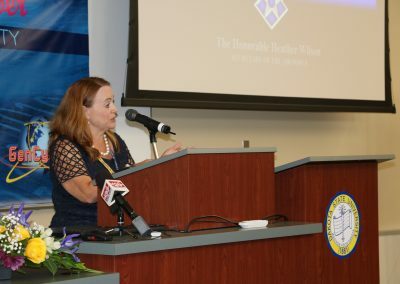 Topics include but are not limited to cyber security, forensics, social engineering, programming, networking, and cryptography. 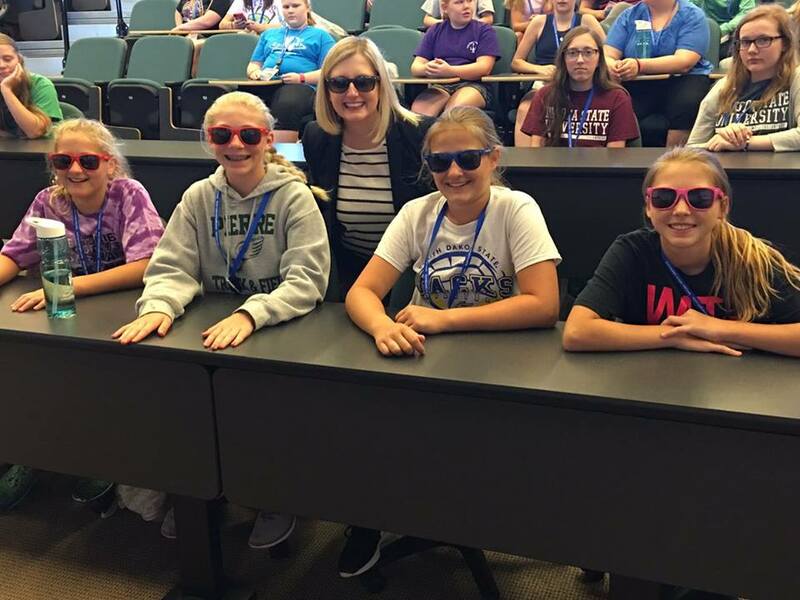 The camp is for rising 6th – 9th graders Fall 2019.